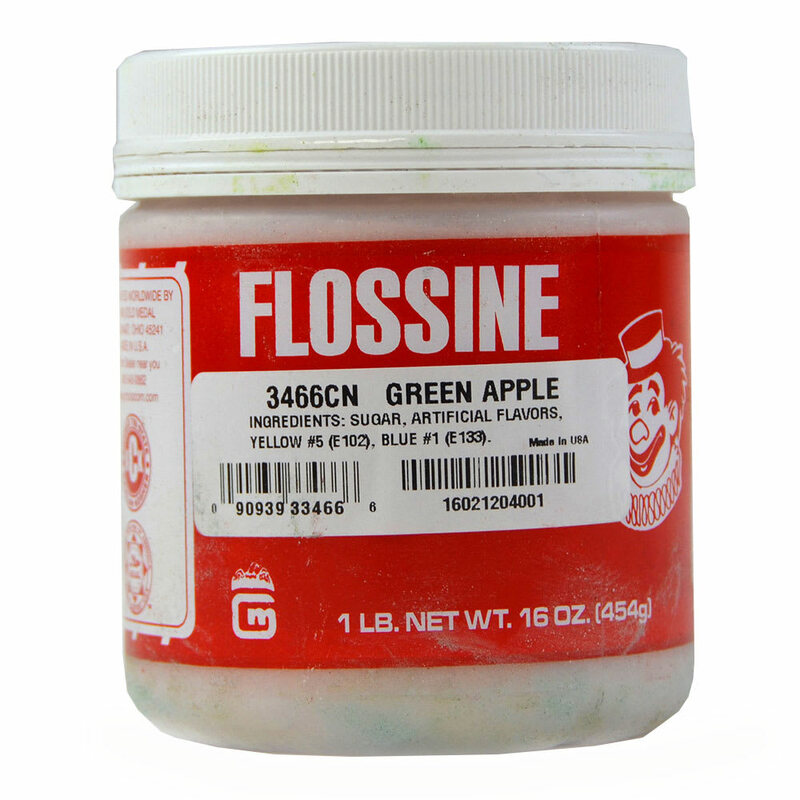 For every 10 pounds of granulated sugar, there should be 2 tablespoons of Gold Medal 3466CN Sassy Apple Flossine®. 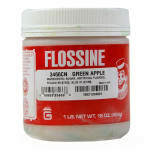 It gives cotton candy a green apple aroma and taste, and, if used with cornstarch, it will not clog a machine's heating elements. "I use the green apple for my kettle corn"
"Wonderful flavor for cotton candy and popcorn"
This is my 2nd order on the green apple .